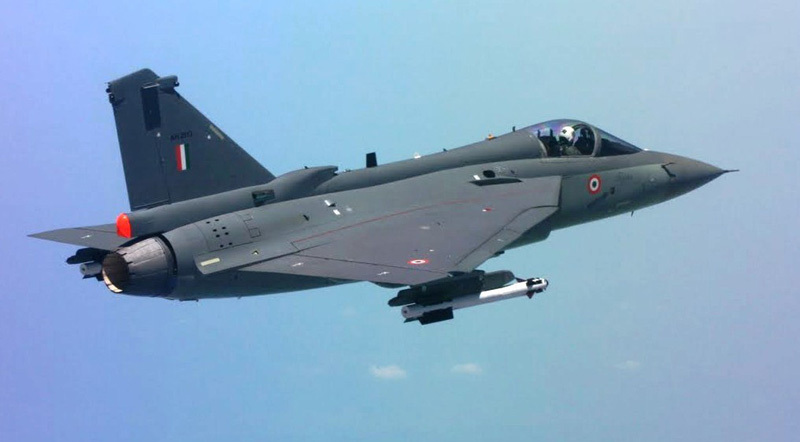 The Indian Air Force (IAF) today received the first indigenously built Light Combat Aircraft (LCA) designed by the Aeronautical Development Agency (ADA) and built by Hindustan Aeronautics (HAL). The LCA, also named ‘Tejas’, was handed over today by Defense Minister Manohar Parrikar to the Indian Air Force Chief Air Marshal, Arup Raha, in Bangalore. Parrikar congratulated all parties involved in the program for their achievement and called upon them to ‘think out of the box’ to meet the schedule and challenges by applying the right management tools. “Work culture should modify by adapting better technology and tools to achieve better results” Parrikar urged his audience. LCA-SP1, the first aircraft handed over to the air force, rolled off the HAL assembly line in September and, since then, has been inspected to Initial Operational Clearance II, attesting its airworthiness for operational missions. 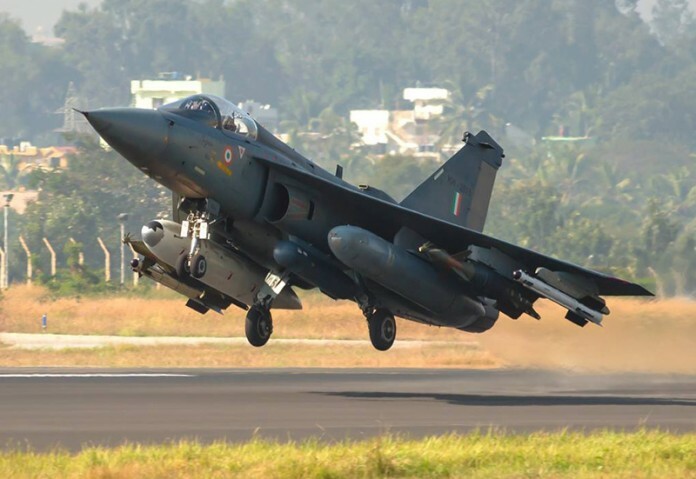 Previous Tejas fighters delivered to the IAF since 2011 have been used primarily for training, as they were qualified only under ‘IOC-I’ rating. Full operational clearance of the LCA is expected by the end of 2015. Initially HAL will produce only six aircraft per year, the goal is to build 20 aircraft by 2018 to equip Bangalore based No. 45 Squadron (Flying Daggers) – the first IAF squadron to fly the Tejas. Production will slowly ramp up to 16 aircraft per year. Overall the IAF plans to deploy 10-14 squadrons, each equipped with 21 Tejas. As part of the extensive testing, LCA performed, more than 2,800 sorties from different locations across India, from the highest, operational airfield at Leh in the Himalayah, testing cold, winter operations, to desert conditions tested in Jaisalmer, Jamnagar, Uttaralai Gwalior, Pathankot and Goa. 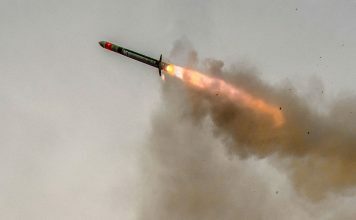 The aircraft performed extensive weapon delivery testing, launching air/air missiles and dropping standard and guided bombs using laser designation provided by Litening pods. Meeting deadlines has not been the strong side of the LCA program. 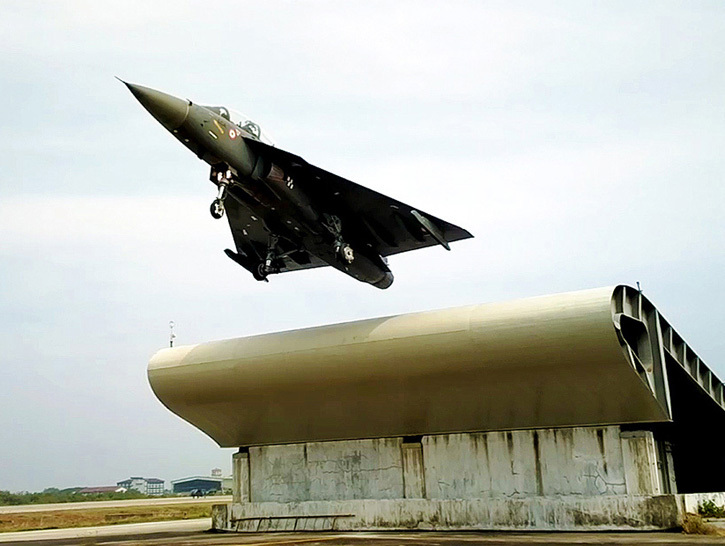 Launched in 1983 to replace India’s Russian-made MiG-21 fighter jets, the LCA took 32 years to mature to this stage – an extremely long process, even by Indian standards. Most of the MiGs it was supposed to replace have already been phased out; about a hundred that still remain in service are to be retired by 2017. With the French Rafale contract signing nowhere in sight, and LCA gearing up slowly to deliver only a single squadron in two years, the IAF will have to deactivate 10 squadrons by 2017, against a force structure requirement of 42 squadrons originally planned. Development costs have been high – an amount equivalent to US$2.75 billion (17,000 crore) has been spent to date on the development and manufacturing of 15 prototype and pre-production aircraft. The IAF plans to operate 200 single-seat fighters and 20 twin-seat trainers, while the Indian Navy expects to field 40 naval variants of the aircraft, designed to operate from aircraft carriers equipped with ski-jump decks. As production gears up, the Tejas is expected to begin to produce a return on investment – the unit cost of the aircraft is expected to be between $27 and $32 million (170-200 Crore), which is less than half the cost of an Indian-built Su-30MKI and significantly lower than other, fully equipped western alternatives, such as the Gripen and F-16. However, the Tejas will be more expensive than the less=equipped Chinese or Korean fighters, such as the JF-17 and F/A-50. [/nonmember]Among the causes for the lengthy development cycle was the Indian insistence on the local development of technology and manufacturing capabilities. As opposed to the Chinese developers which relied on spying and the reverse engineering of foreign designs, the Indian scientists and engineers did it all by themselves. As the program dragged along, and certain foreign technologies nevertheless still had to be used, the Indians obtained them with permission and through dialogue. They should be commended for their persistence and dedication in achieving their goals without the dubious Chinese methods. The critical elements in the program were developed at dedicated R&D centers – including flight control, radar, and engine technology centers. 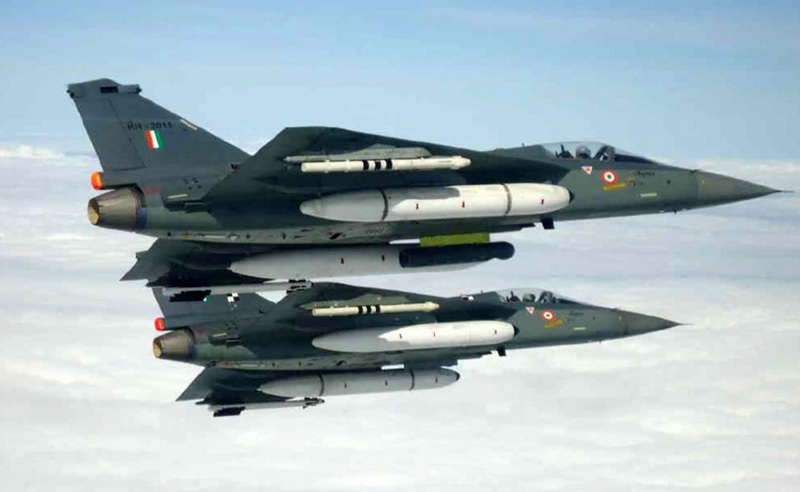 The National Aerospace Laboratory (NAL) worked on flight control programs deployed on the Tejas. Most of the avionic modules were developed in India, with few exceptions – the helmet-mounted display supplied by Elbit Systems, various defensive systems also provided by Elbit Systems, and the Litening targeting pod, delivered by Rafael. HAL and Aeronautical Radar Development Establishment (RDTE) have developed the Multi-Mission Radar but the model currently in use is based on foreign technology. 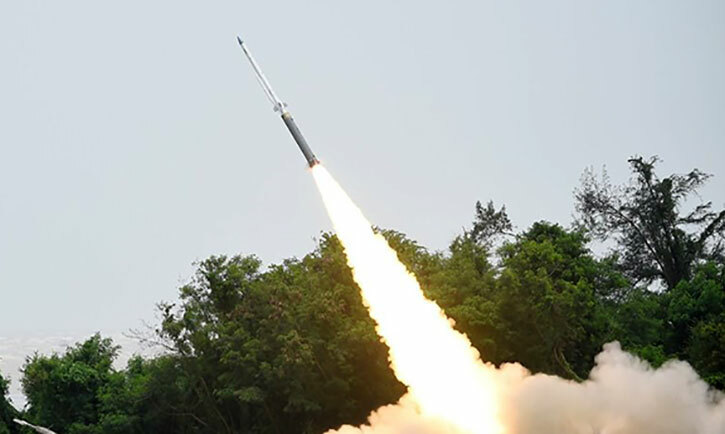 Due to delays in the development of a domestic radar system, the Indian MOD has ordered several EL/M-2032 radars from IAI Elta to be used as prototypes for a future version of the MMR. India also plans to develop an active electronically scanning array (AESA) version of the radar. India’s Gas Turbine Research Establishment (GTRE) was tasked with the Kaveri engine development but failed to complete a reliable power plant for the aircraft. Following a long and frustrating attempt to produce a locally-developed engine, a foreign engine was favored to power the LCA – the first 40 LCA-Mk1 aircraft will be powered by GE F404 power plants, and the follow-on, LCA Mk2 version will receive the more powerful F414 (the engine which powers the Super Hornet). Overall, GE will supply at least 99 GE-F414 engines for the program; most will be produced locally, in India. 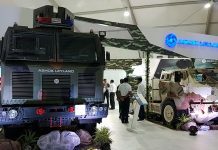 It is anticipated that the advanced version of the Tejas, the future LCA Mk2, will include an improved AESA radar, possibly a local design, developed with assistance of an experienced Israeli or European manufacturer. Modern avionics, larger cockpit displays and a more advanced electronic warfare suite will also be used. 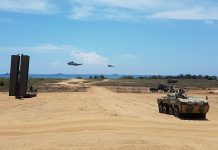 A third-generation LCA, which is also planned for the future, could introduce new low-observable (stealth) techniques being developed for the Future Generation Fighter Aircraft (FGFA) being developed under a collaborative program with Russia.